Becky Carr has joined the company as head of global marketing, and will be responsible for leading a worldwide marketing strategy; said Avaya in a statement. Ms. Carr most recently, served as chief marketing officer at CoStar Group, which includes a number of digital-first brands such as Apartments.com. 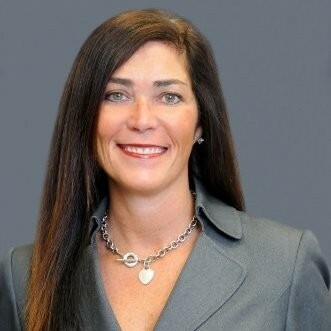 She has also held marketing leadership positions at CenturyLink Technology Solutions, Verizon Business, and MCI, says Avaya.